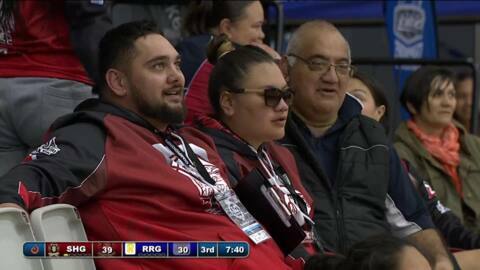 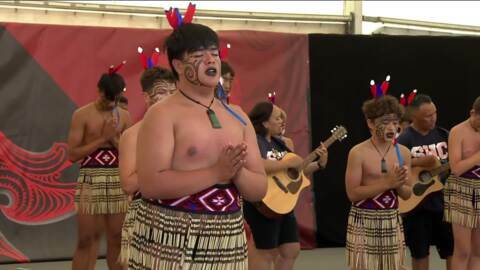 There are 113 Māori students at Sacred Heart College. 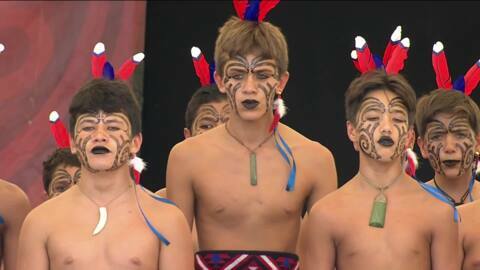 Te Ngakau Tapu Kapa Haka competes every year at Polyfest and other important cultural events. 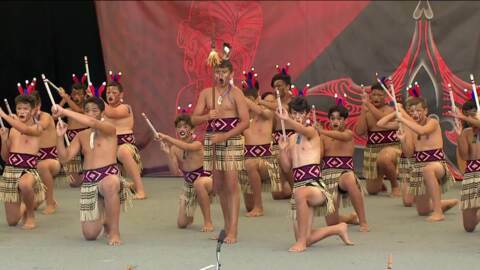 In 2017, the college will have a junior and senior group competing on the Māori Stage for the first time. 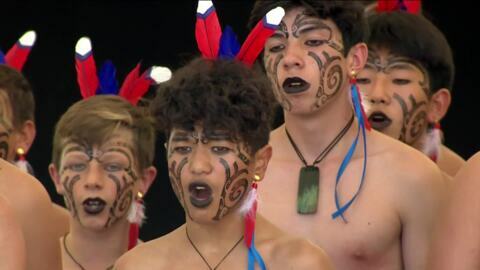 The junior haka group consists of students in Years 7 to 9; the senior cultural group for Years 10 to 13 play an important part in preparing the students for the annual house haka competitions. 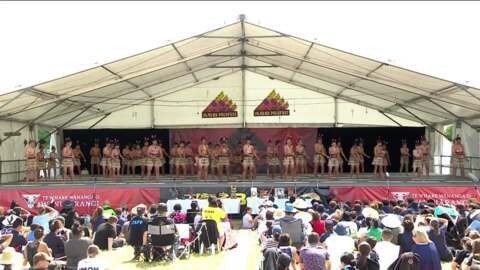 Day 1 of performances at the ASB Polyfest 2017.